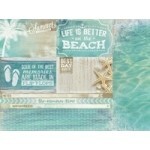 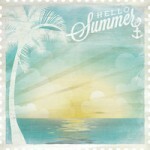 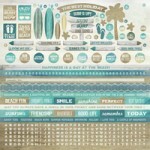 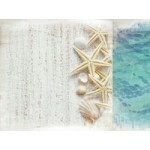 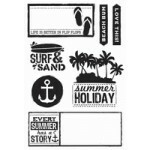 Beach Bum 12x12 double sided paper from the Sandy Toes collection by Kaisercraft .. 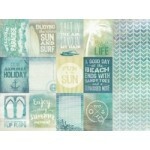 Ocean 12x12 double sided paper from the Sandy Toes collection by Kaisercraft ..
Postcard specialty die cut paper from the Sandy Toes collection by Kaisercraft ..
Sandy 12x12 double sided paper from the Sandy Toes collection by Kaisercraft ..
Kaisercraft Clear Stamps from the Sandy Toes collection ..
12x12 sticker sheet from the Sandy Toes collection by Kaisercraft ..
Sea Shells 12x12 double sided paper from the Sandy Toes collection by Kaisercraft ..
Sunshine 12x12 double sided paper from the Sandy Toes collection by Kaisercraft ..
Surf 12x12 double sided paper from the Sandy Toes collection by Kaisercraft ..
Surfboard 12x12 double sided paper from the Sandy Toes collection by Kaisercraft .. 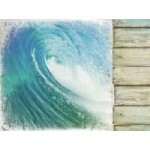 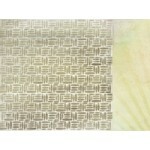 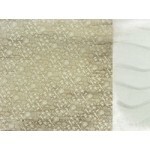 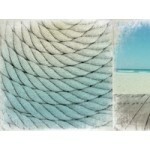 Waves 12x12 double sided paper from the Sandy Toes collection by Kaisercraft ..